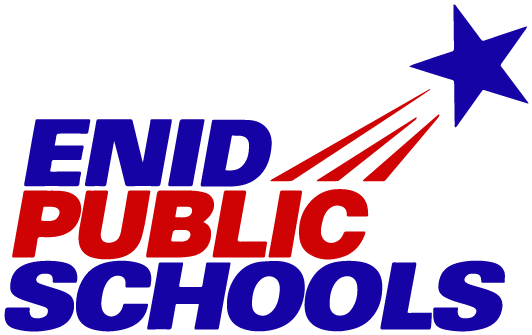 Our friends at TPI Staffing Service have introduced a program to recognize an AMAZING Enid Public Schools teacher each month! The winner – who must be an EPS certified teacher – will be presented with a $250 check to purchase supplies or materials for his/her classroom! Nominations are due the 1st of each month and may be submitted by anyone in the community. The winner will be announced around the 15th of each month. Nominations made May-July will be used to determine an August winner. An anonymous group of community members, representing local non-profit organizations, will select the winner each month. Thank you TPI Staffing Service for honoring our teachers for the difference they make each and every day for our students! Where does the nominee work? How does this teacher improve the education of his/her students? Please give an example of why this teacher should be the “TPI Staffing Service’s Amazing Teacher of Month”.